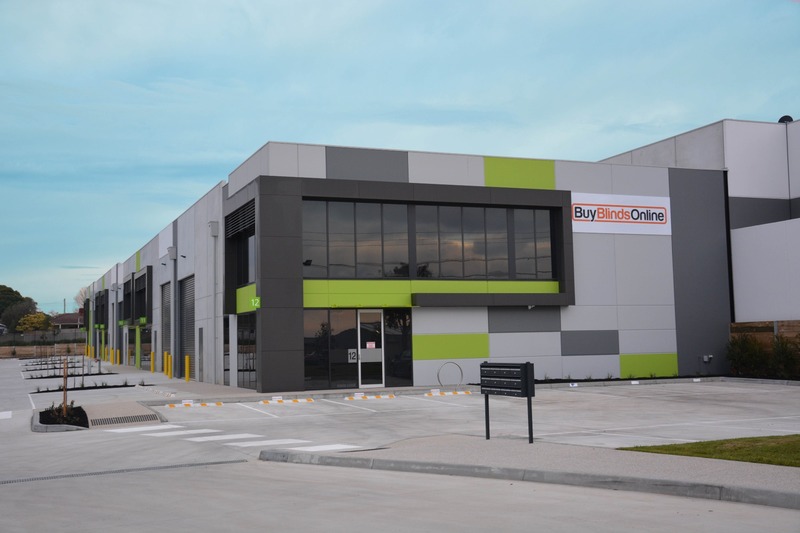 Buy Blinds Online is the retail on line business arm of the Walmsley Family Group of Companies which started operating within the window furnishing industry in 1973, over 45 years ago. Commencing with a small factory unit and a staff of two, husband and wife, Albert and Julie Walmsley, the business has since grown to employ over two hundred Australians who manufacture home improvement products out of its company owned 18,000 square metre Australian manufacturing facility. It is now well and truly into its second generation with the Walmsley sons being introduced into the business over 22 years ago. The philosophy has always been to reinvest back into the business so it can manufacture the best products for you, using the latest State of the Art manufacturing techniques wherever possible. The aim is to provide premium Roller, Vertical, Timber, Venetian, Panel and Roman Blinds at the most competitive prices and which represent excellent value for the client’s investment. Over the years the products manufactured have become renowned for quality which are designed to last, provide years of trouble-free service and are engineered to stand up to harsh Australian conditions. The company truly believes in its products and the service it provides, so much so that Buy Blinds Online provides a full warranty against faulty components, irrespective of age. It manufactures and supplies blinds to the highest standards in the industry. Of real importance to you, the client, Buy Blinds Online proves every day that the best products for your home need not be the most expensive. Buy Blinds Online believe that nobody but nobody beats it for value, quality, range and service, all backed up by the exclusive Guarantee. Buy Blinds Online’s staff members, along with its clients, are the most important assets of the company. There are over 200 employees and many have been with the company for 10, 15, 20, 25 and even 30+ years. With time comes a wisdom and expertise that simply cannot be easily taught or passed on. All staff receive thorough training in all aspects of the manufacturing processes and are multi-skilled. This translates into the quality blinds and services provided to the valued customer base. Buy Blinds Online supports a diversified, multicultural and gender equal workplace. Current staff are aged from 18 to 72 with the age demographic spread evenly across that spectrum. Please note that Buy Blinds Online does not outsource labour to other 3rd party suppliers nor does it purchase made up blinds from overseas at the cost of Australian jobs. Where possible, the company rewards its staff by promoting from within the organisation. Buy Blinds Online operates out of a company owned purpose built 18,000 square metre manufacturing facility. ALL the blinds are manufactured at the one location within Australia. This allows for the ongoing control of quality, production and service levels. Developed to possess unique benefits and features which are superior to other companies, you the client can be assured that your blinds are the best available and all at competitive prices. They will add value to your home and will give years of trouble free service. Product reviews are made on an ongoing basis to ensure the latest fashions, trends, colours, styles, components and operating mechanisms are incorporated. Thus you can be assured that when you invest in blinds from Buy Blinds Online you will be satisfied.